A general dentist is concerned with oral care, including the mouth, gums, and teeth. Much of the profession is dedicated to using preventative care and educating patients in order to avoid the need for treatments. They also diagnose conditions that can affect the mouth, teeth, gums, and jaws. Your dentist will work with you to develop an effective treatment plan for each patient, keeping their goals and best interests in mind. 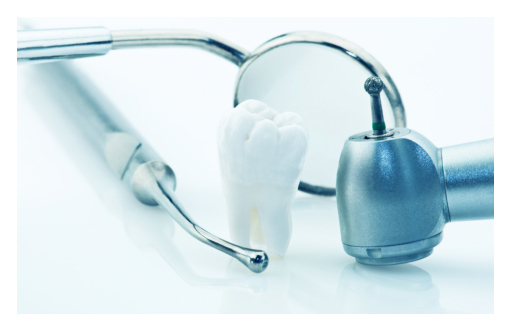 Becoming a dentist requires attending and completing dental school and earning either a Doctor of Dental Surgery or Doctor of Dental Medicine degree. Once completed, dentists will prove their proficiency by sitting for state and national certification exams. Once these exams are passed, state licensure is awarded. Rather than a particular speciality, general dentistry provides overall care to patients. Most treatments can be provided, including regular examinations and cleanings, root canal therapy, extractions, prosthetics, and restorations. It is only in cases requiring a more detailed skill in a specific field that you will be referred to a specialty provider. One of the most effective applications of general dentistry is preventative care, rather than corrective treatment. Twice annual visits for exams and cleanings are an important part of oral hygiene. While brushing and flossing regularly is important, detecting potential problems such as periodontitis or cavities is best done in the office. Early detection can help ward off these issues before they become too complex to easily address. If you are looking for a dentist in or around Farmington Hills, MI, make an appointment with Dr. Karanth at Pearl Dental today.